Welcome to Aberystwyth! Or least, a website about it. The name is quite a mouthful and fortunately, the locals like to call it by a shorter name, Aber. This is a historic market town that is situated near the rivers Rheidol and Ystwyth. It was historically a part of Cardiganshire but is now officially located in the western part of Wales, specifically Ceredigion. 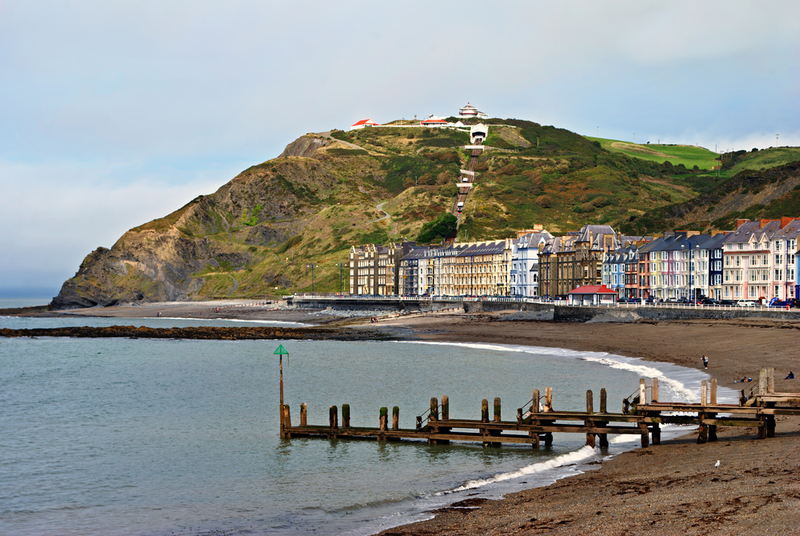 Apart from being a market town, Aber is also a holiday resort and the administrative centre. This town plays a very important role as a major education centre in Wales. The University College of Wales, now known as the University of Wales, Aberystwyth, was established in 1872. It has revolutionised Welsh education. Before it was established, there were limited educational facilities in the region. When the university college was opened, it was now possible for more people to get access to an education. The population of the town in 2011 is almost 16,000. While the school is open, the population increases as thousands of students come to stay for their education. Staying true to their reputation as a hub for education, Aber is also home to the National Library of Wales. The library was established in 1907 and is still open to the public today. This is considered to be the national legal deposit library in this region – making it one of the greatest libraries in the world. This is one of the sources of pride for the locals in Aberystwyth. Apart from the educational possibilities that it offers, there is so much more to love about this market town. The surrounding hills are spectacular and provide the most amazing views. It also has beaches, castle ruins and also a pier and harbour that you can explore. The town has a lot of Edwardian and Victorian buildings that are 4 to 5 stories high – most of which line up the seafront overlooking the Irish Sea. Aber is a bit isolated but that only made the locals become self-reliant. They have most of the resources they need to survive – a lot more compared it its size. Despite its location, it is still a great place to start exploring the rest of Wales. 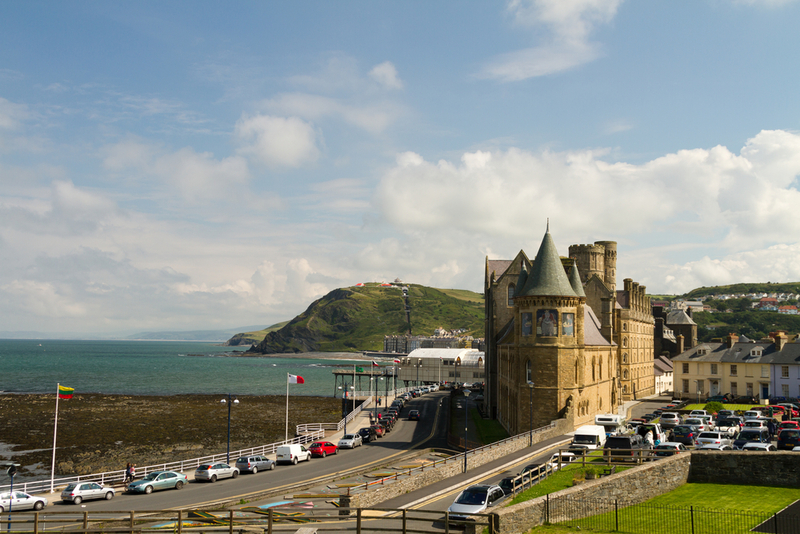 In this website, you will learn a lot of things about the city of Aberystwyth – and also Wales. If you want to learn about the famous castle, university and library in this town, you will find information about them on this site. There will also be a lot of article about Wales – like the major sights and cities that you can visit. This sites will also give insight about the nightlife in Wales. There are so many casinos that you can go to – specifically in Cardiff. If you plan to visit Wales, this website will provide you with information about where you can stay. There are many options for luxurious hotels, budget accommodations, and even hostels. You can also get insight into the Welsh cuisine – something that you need to try during your visit. 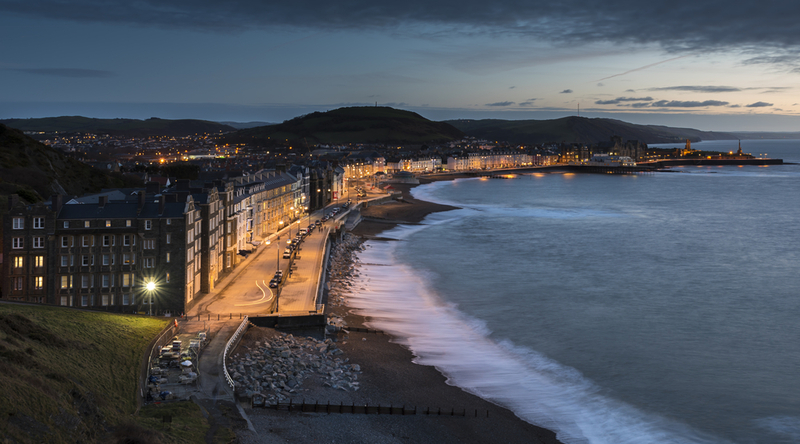 Explore this website to understand just why Aberystwyth and Wales should be your next holiday destination. There are so many places to enjoy and visit.